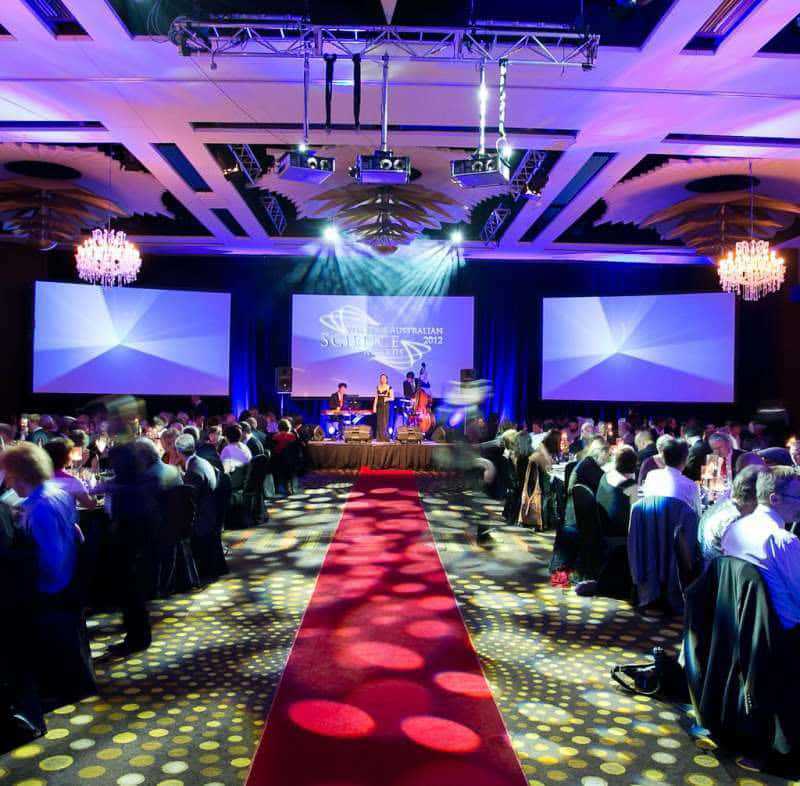 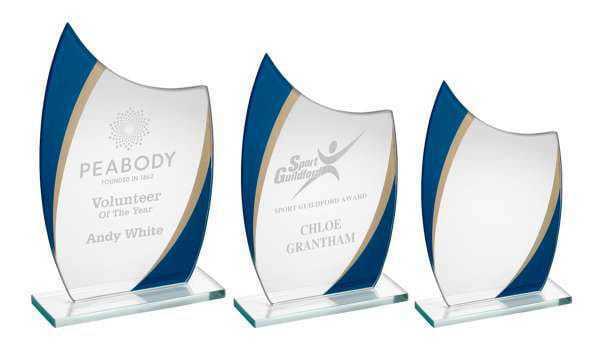 Whatever the prize category, this Free Spirit award is the perfect choice of trophy for celebrating success. 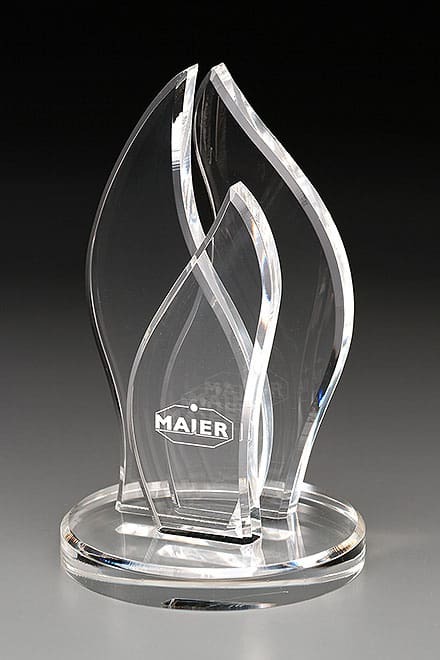 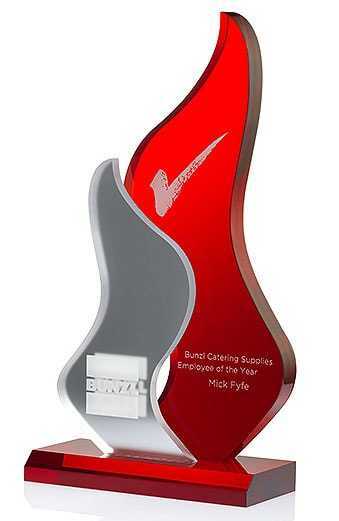 A beautifully cut flame-style shape gives this acrylic award a contemporary edge, while the well chosen silver and red shades work beautifully together. 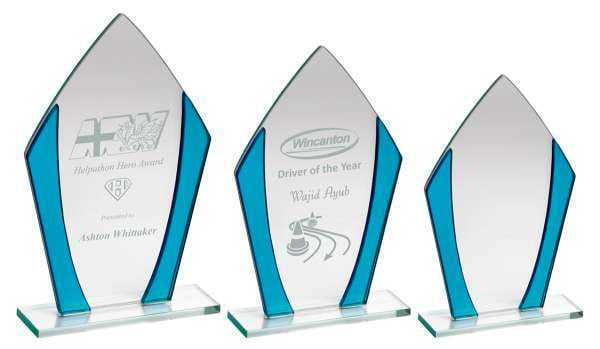 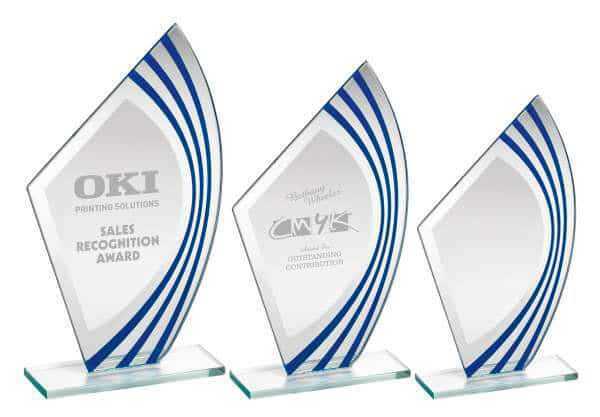 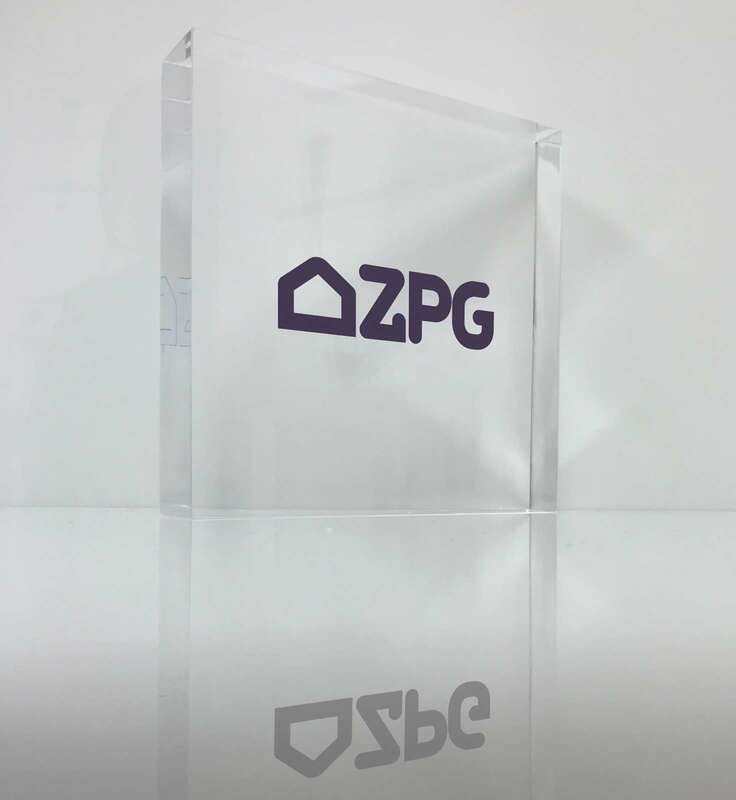 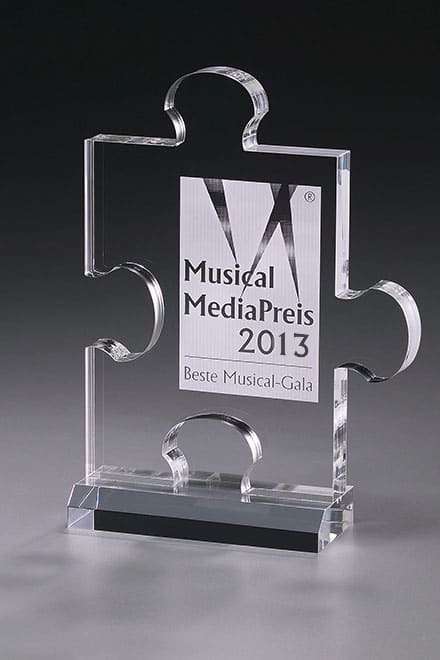 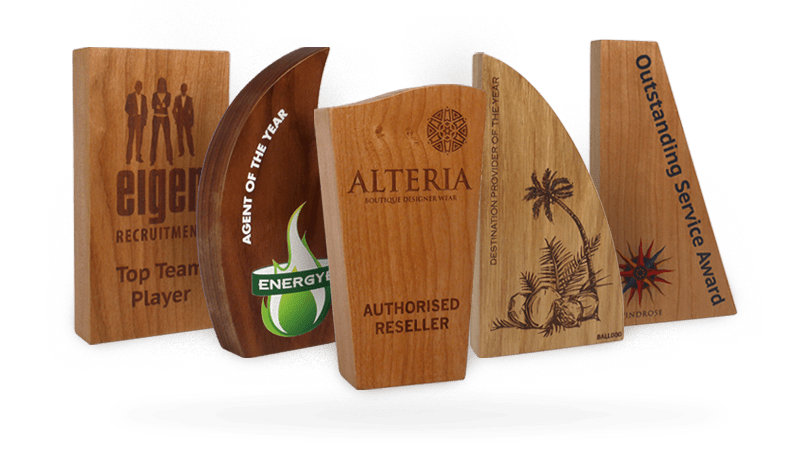 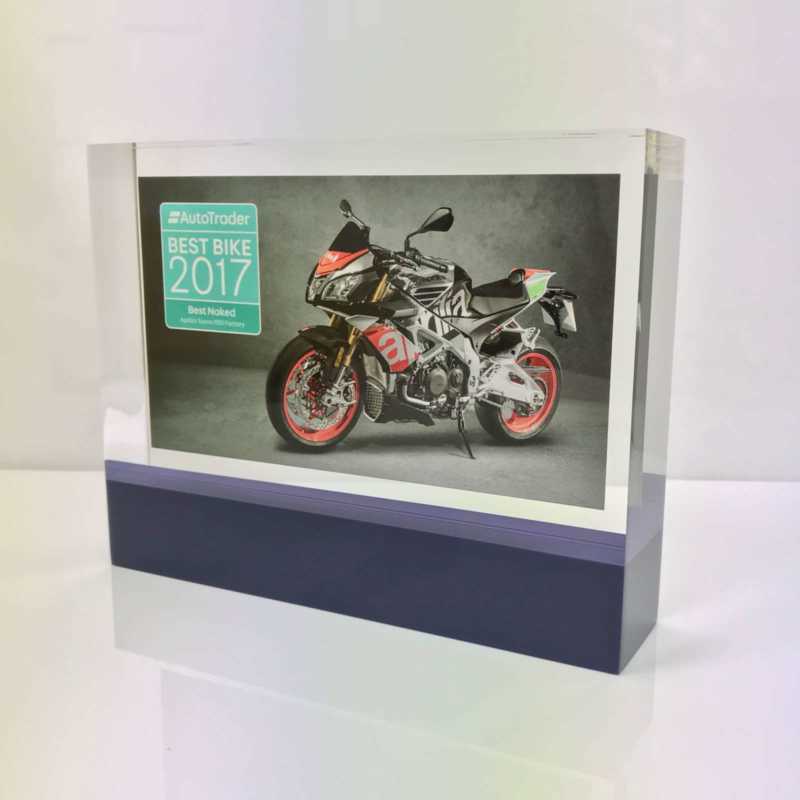 A subtle tick motif and space for separate logos allows you to personalise each piece to your liking, resulting in a truly unique recognition award that each and every recipient will admire for years to come.